Yes, I’m sorry to say that we are about at the end of the road for our fabulous First Drafters. It must be close to two years that this series has been running and I have had a multitude of authors talking to me about their First Draft processes, but I am slowly running out of authors to harass. And, to be honest, it does feel as though I am harassing them now, rather than them actually wanting to take part! 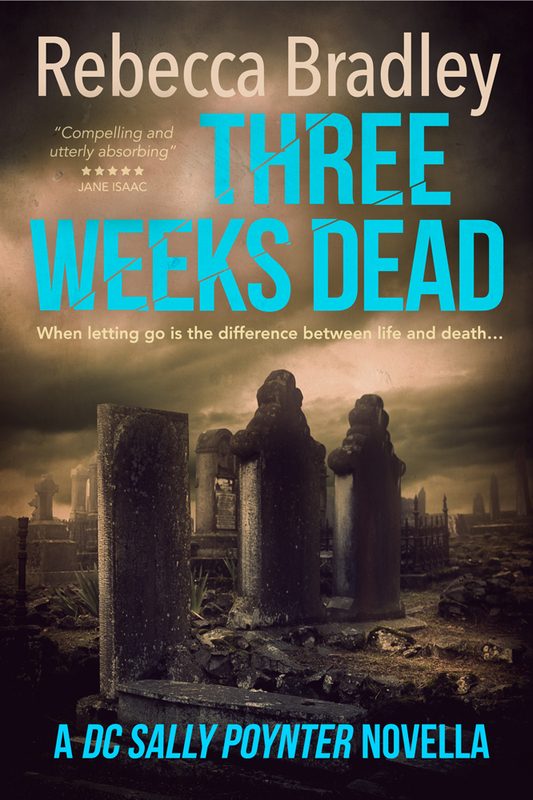 And, if an author comes along who wants to do a blog tour and maybe hasn’t done the first draft Q&A at any point, they can be slotted in on any day, once the new series takes on the Friday slot. It feels like a sad day, saying goodbye to the First Draft process series – even though there are still a couple more to come, but, it is the start of another great series. A step forward from the first draft. Moving on and seeing where the authors go next after they have those first words on paper (or screen). I’m looking forward to it, I hope you will too! 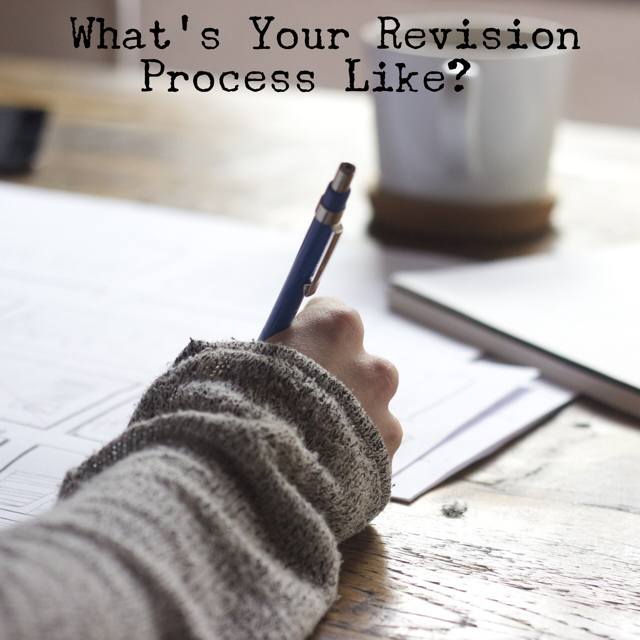 Who do you hope to see come back and talk about their revision process? 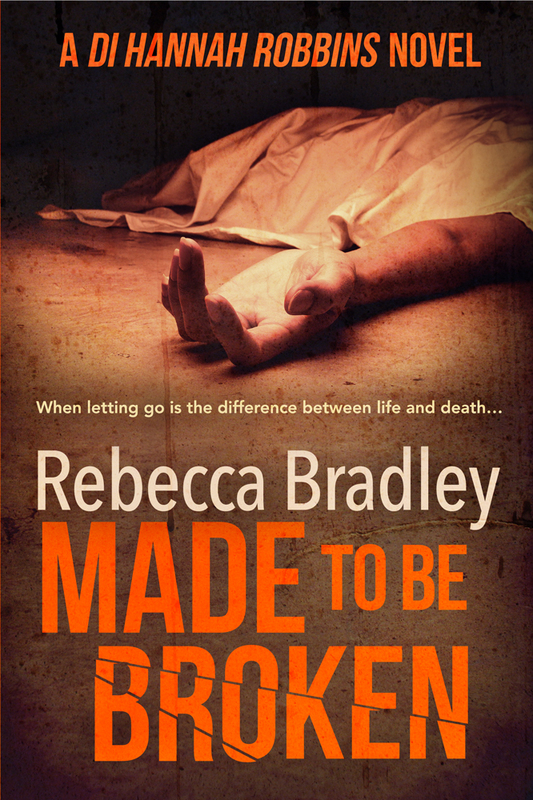 < Previous BritCrime – The FREE Festival For Readers! Thanks Christina. It’ll not disappear altogether and I’m sure revisions will be just as interesting 🙂 Have you done the first draft Q&A? Would you be interested before it closes its Friday doors? I’m so glad you enjoyed the process. I know you did the first draft Q&A. Would you be interested in doing the revision one? Can’t believe you’re at the end of the list of authors. I’d be glad to do it but I think you just want mystery authors. Absolutely not Alex! I’ve had other authors do the first draft series. Email me at Rebecca.bradley2010@gmail.com and I’ll send you the stuff you need and we’ll get you on before the doors finally close on the Friday slot! Your First Draft series has been fantastic, Rebecca, and I was honoured to be part of that group. But things change, don’t they, and there’s always something new. Looking forward to your new series! I’m glad you enjoyed it Margot and it was a pleasure having you a part of the series. Would you be interested in completing the next step? I’m glad you enjoyed them, Jacqui. Yes, the revision series will definitely run in the same vein. I’ll make it as similar as I can but bearing in mind it’ll be many of the first drafters I’ll have to pick another photo to get from them. You’re right though, I love seeing their work space.